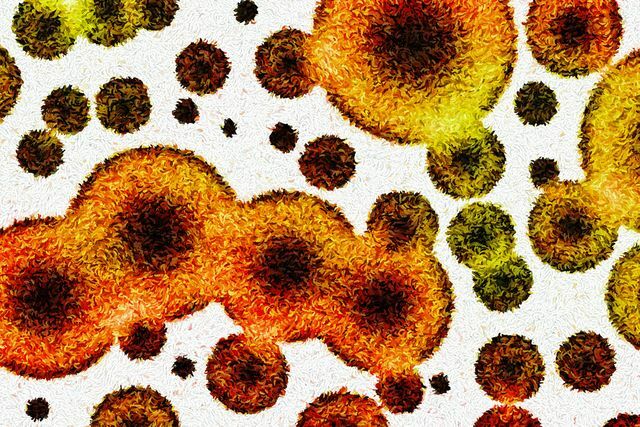 A new microbiome study published in Nature called Strains, functions and dynamics in the expanded Human Microbiome Project enhances a study started in 2012. This second wave of data comprises 1,631 new metagenomes (2,355 total) across various body sites at different time points in 265 individuals. Microbiome characterisation and differentiation between ‘healthy’ and ‘disease’ microbiome footprints will not only enable development of diagnostic methods, but also help in the identification of new therapies and therapeutic biomarkers. A great advance, this publication provides significant amounts of new data and fresh insights into the changes in our microbiome over time, and will hopefully become a huge data resource for future research. A new study of the human microbiome -- the trillions of microbial organisms that live on and within our bodies -- has uncovered millions of previously unknown genes from microbial communities in the human gut, skin, mouth, and vaginal microbiome, allowing for new insights into the role these microbes play in human health and disease.